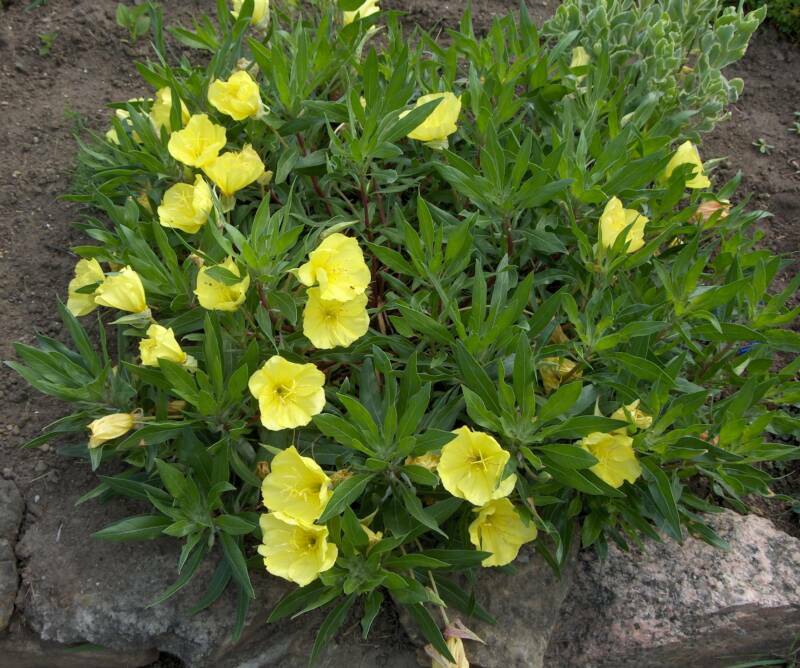 Retail Grower of Hardy Garden Perennial Plants for Utah. We are open to the public and we focus on the homeowner. Growing Since 2005 . We are privately and locally owned. We only grow perennial plants. We only sell what we grow. We do not have any other items such as trees, shrubs, vegetable and sod. 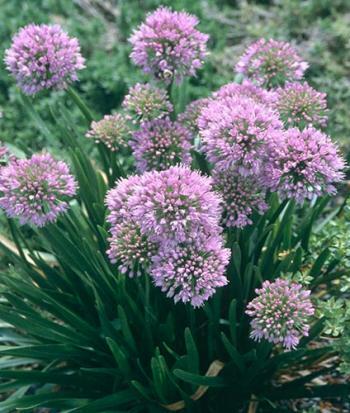 We focus on growing perennials that originate from around the world, but are adaptable to the state of Utah. 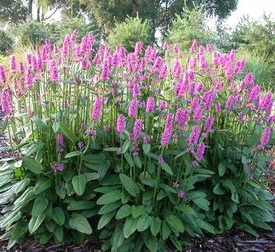 They are typically strong in blooming characteristics, or are unique in foliage, color, and texture and have an impact in the home landscape. 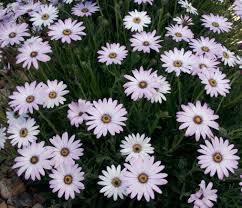 We have a very strong presence in low water usage perennials, (we use the term Xeric), and ornamental grasses. 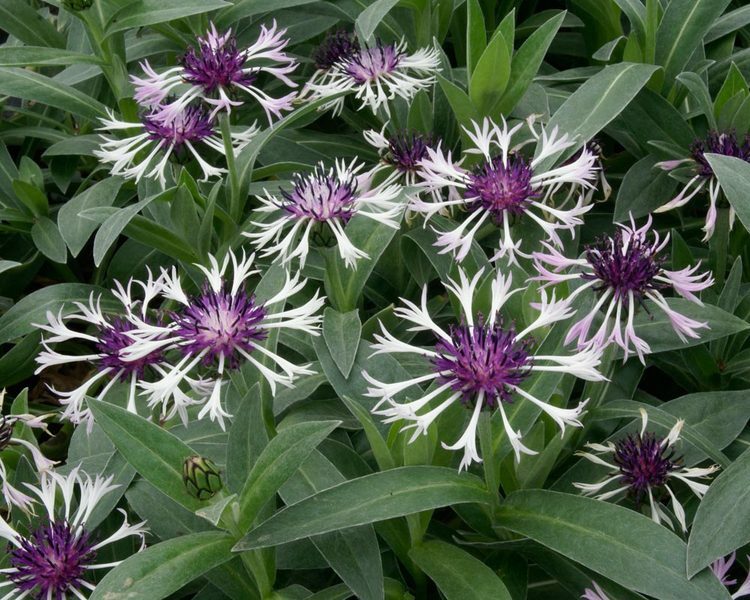 We are constantly on the look for plants that are resilient and heat tolerant. We test many of them in our gardens, or rely upon real feedback from our customers. Mother Nature is in charge at our nursery. Over the years we have learned to work with her. We grow everything we sell. Our plants are hand crafted. We custom make our own soil, and we purposely water them all by hand. And we don't mind watering them all by hand. Our plants are grown under adverse conditions of heat, wind, and cold which typically results in exceptionally acclimatized plants with unusually high rates of staying power. The prices of our product, farm grown, are definately cost effective. Our average price is $5.75 in a true one gallon pot. We grow over 30,000 plants in over 350 varieties. We are full of plants and have a great selection throughout the season, Spring, Summer, and Fall. From snow melt to snowfall. We do not maintain a list of the plants we sell. We accept all major cards. Our technical operating hours are Monday - Saturday 9AM-6PM. We are officially open for the season from April 1 - October 31st. Including holidays and days of inclement weather. We have easy access.We are an urban farm in the middle of Salt Lake City's industrial West Side. We sell to customers from all along the Wasatch Front, all of Utah, and even neighboring states. Our Average customer drives at least 20 miles to shop here.